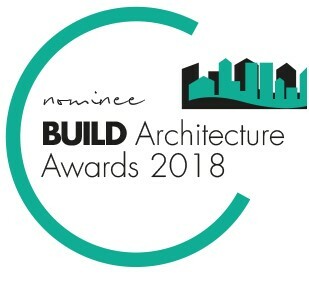 We are thrilled to have be nominated for the 2018 Architecture Awards – proudly hosted by BUILD for the fourth year. 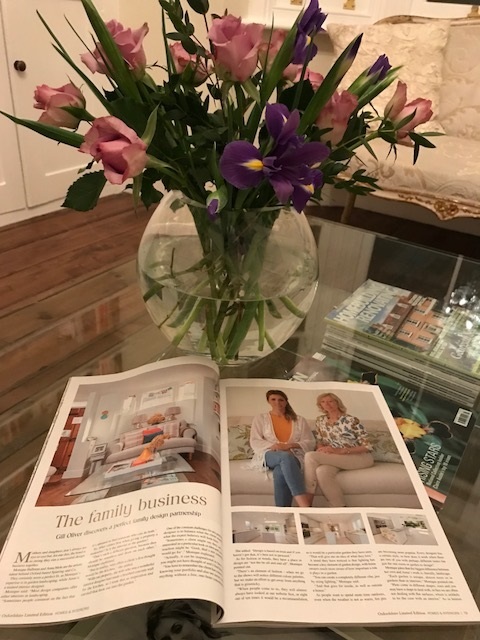 It was wonderful to be contacted by the Oxford Times again for a follow up feature on Spiering and Co. We are both absolutely delighted with the article Gill Oliver kindly wrote on us, thank you so much! 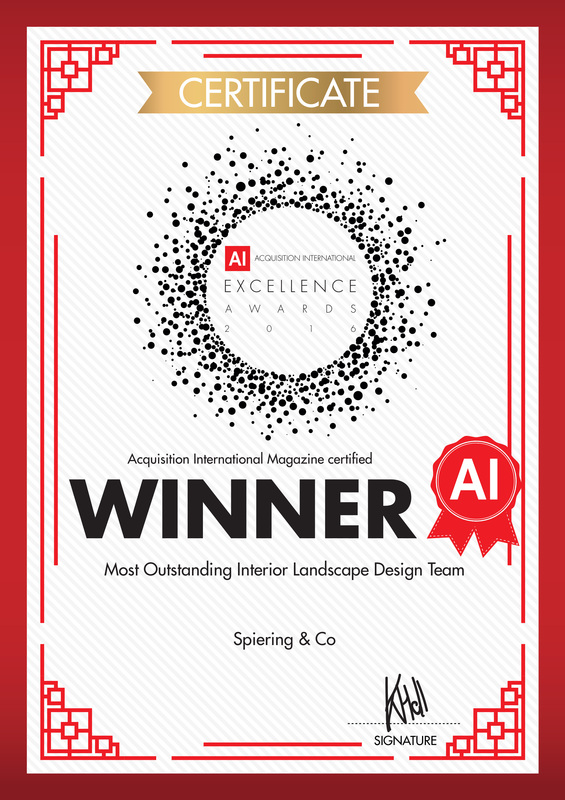 Spiering & Co very kindly recieved the 'Most Outstanding Interior Landscape Design Team' for 2016. We are honoured to have recieved this award from AI Global Media. 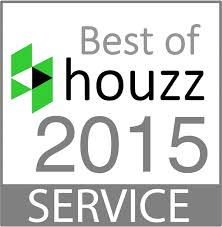 London, UK, January 22, 2015 – Spiering & Co of London has been awarded “Best Of Houzz” for Customer Satisfaction by Houzz, the leading platform for home renovation and design. This mother and daughter property design and development team was chosen by the more than 25 million monthly unique users that comprise the Houzz community from among more than 15,000 active home building, renovation and design industry professionals. “We are over the moon to have been voted the “Best of Houzz 2015” for Customer Satisfaction by Houzz, as our clients mean everything to us and are always our first priority”. 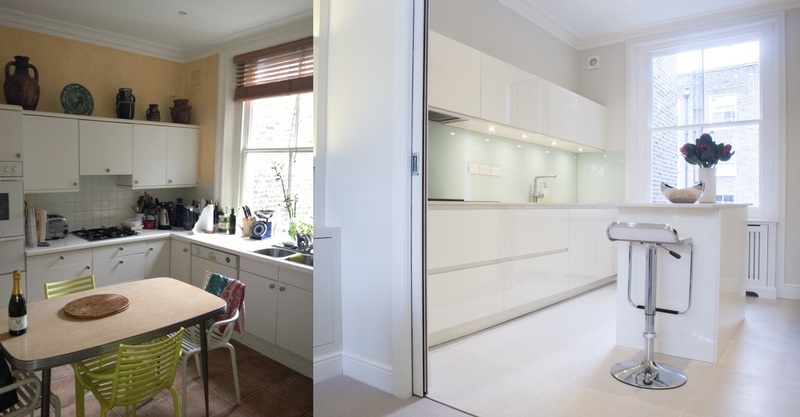 Homify published a wonderful editorial featuring the before and after pictures of one of our Interior Design projects in Notting Hill, London. 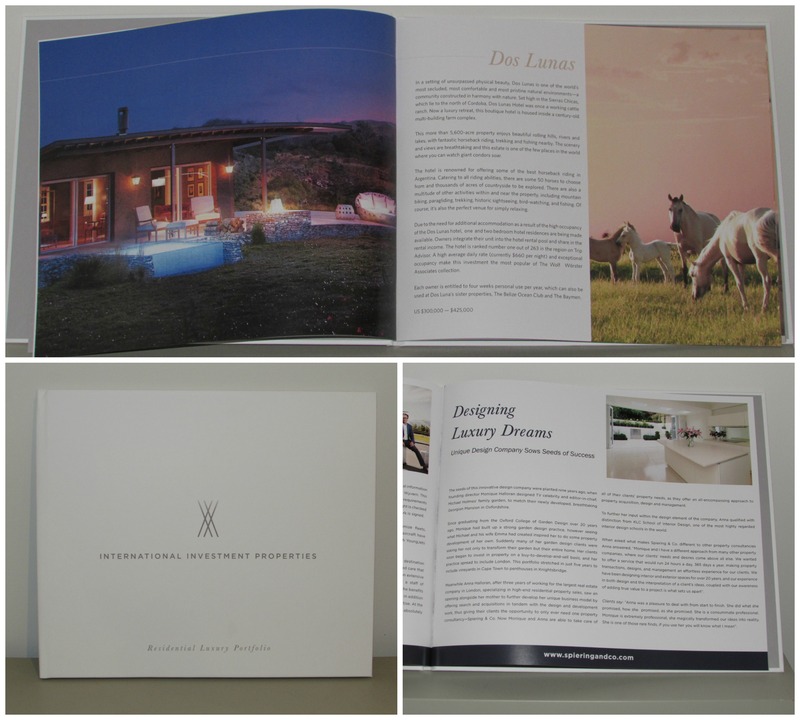 We are honoured to have been included in Wolf Worster's Luxury Residential Portfolio coffee book. 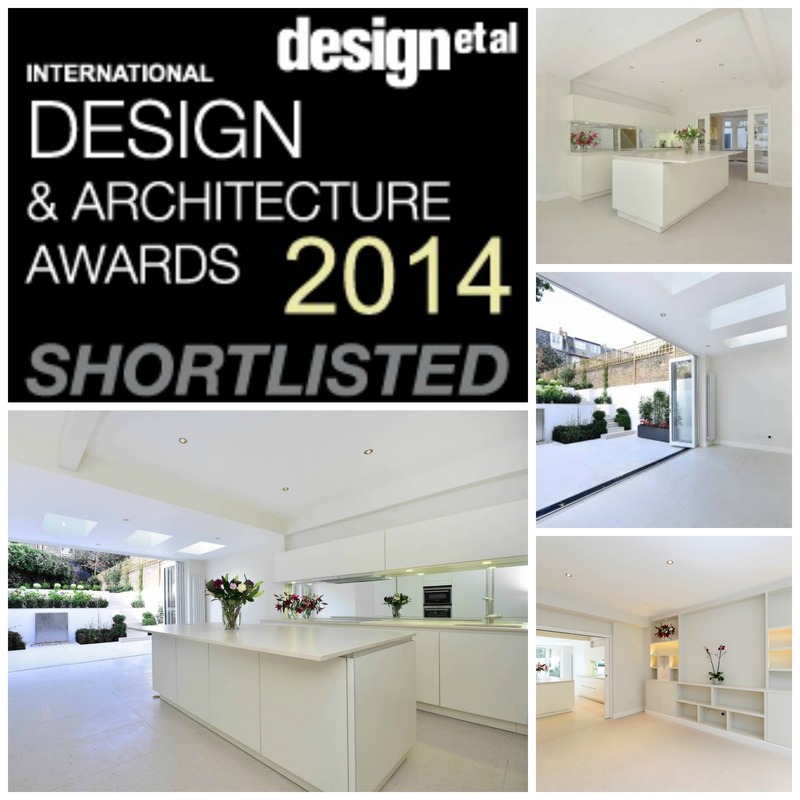 Our editiorial is featured alongside some of the most stunning luxury properties from around the world. "The seeds of this innovative design company were sewn 9 years ago, when founding director Monique Halloran designed TV celebrity and editor-in-chief, Michael Holmes’ family garden, to match their newly developed, breath taking Georgian Mansion in Oxfordshire. The 1 acre garden Monique designed, drew on both the traditional and contemporary elements of the house, culminating in a new wild flower meadow sewn in amongst the orchard trees that bordered the fields beyond. Since graduating from the Oxford College of Garden Design over 20 years ago, Monique had built up a good garden design practice, however seeing what Michael and his wife Emma had created, inspired her to do some property development of her own. Suddenly lots of her garden design clients were asking her not only to transform their garden but their whole house. Her clients explained that they especially valued Monique for her unusual ability to do both interior and exterior layouts, which led to the whole vision being unified and seamless. As a result her clients began to invest in property on a buy to develop and sell basis, and her practice spread to include London. This portfolio stretched in just five years to include vineyards in Cape Town to penthouses in Knightsbridge. Meanwhile Anna Halloran, after three years of working for the largest real estate company in London, specialising in high-end residential property sales, saw an opening alongside her mother to further develop her unique business model, by offering search and acquisitions in tandem with the design and development work, thus giving their clients the opportunity to only ever need one property consultancy, Spiering & Co. Now Monique and Anna are able to take care of all of their clients’ property needs, as they offer an all-encompassing approach to property acquisition, design and management. To further her input within the design element of the company, Anna qualified with distinction from KLC School of Interior Design, one of the most highly regarded interior design schools in the world. One of Spiering and Co’s most notable recent projects was a 5 bedroom house on Rostrevor Road in Fulham, which when they first started was rat infested, damp riddled and had no working electrics. After gutting the property, digging out the basement and converting the loft into a sleep sanctuary, the property was transformed and ready to sell, achieving the highest ever £psf sold on the street. After the sale, the property was shortlisted for the International Design and Architecture awards, which past winners have included Candy and Candy, so Monique and Anna were elated. Anna has been featured in the Sunday Times for her thoughts on affordable interior design, and has most recently finished writing a 6 piece column on her latest property development for the Oxford Times. 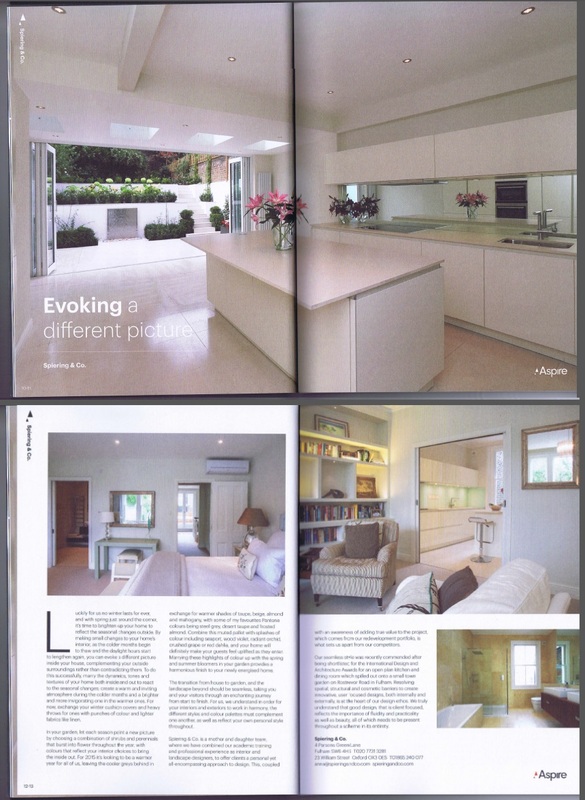 The company has been featured in magazines such as Homebuilding and Renovation and most recently, Homify has written an article on their developments. When asked what makes Spiering and Co different to other property consultancies Anna answered, ‘Monique and I have a different approach to many other property companies, where our client’s needs and desires come above all else. We wanted to offer a service which would run 24 hours a day, 365 days a year, making property transactions, designs and management an effortless experience for our clients. Our ethical approach in every aspect of our business is not only greatly appreciated by our clients but also means our contacts are second to none’. Monique went on to say “We have been designing interior and exterior spaces for over 20 years, and our experience in both design and the interpretation of a client’s ideas, coupled with our awareness of adding true value to the project, which comes from our redevelopment portfolio, is what sets us apart from our competitors”. However who better to encapsulate Anna and Monique’s work than their clients; “Anna was a pleasure to deal with from start to finish. She did what she had promised, how she had promised, as she had promised” “She is a consummate professional”. “Monique is extremely professional, she magically transformed our ideas into reality. She is one of those rare finds, if you use her you will know what I mean”. Anna completed 5 'how to' articles for the Oxford Times from June 2014 - August 2014. They were documenting her experiences of developing a house she had recently acquired in Oxford with her fiancé Guy. It covered the complete remodel of their derelict house in just 8 weeks. The Times published an article in their very popular property segment “Bricks and Mortar”. The article was investigating how best to transform your home on a budget. Anna Halloran, Director of Spiering & Co, was asked for her top tips in how to do so for under £1000, £500 and £100. 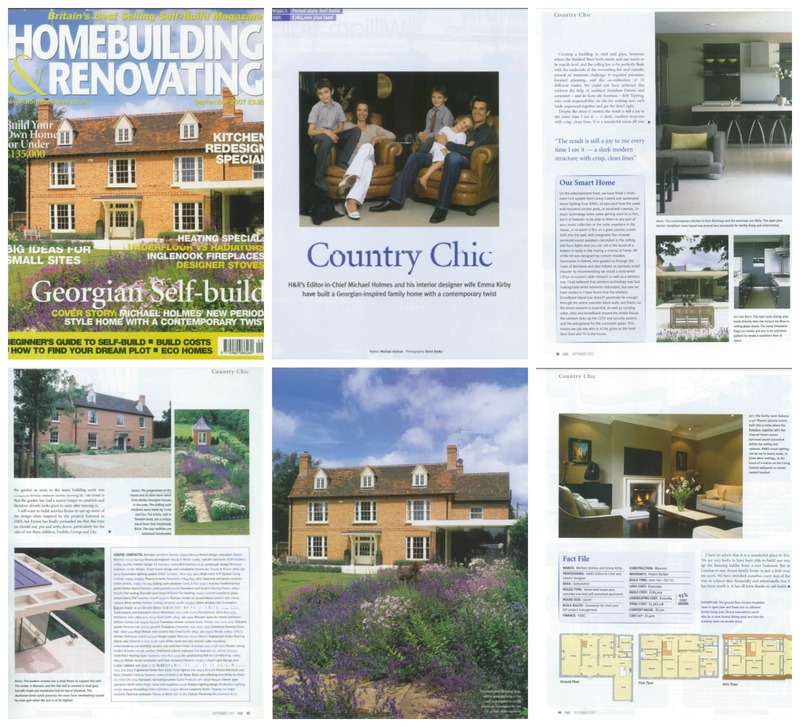 Homebuilding and Renovating magazine featured the home of the editor-in -chief, Michael Holmes, on their front cover, with several pages of photographs and a full length article, written by Michael Holmes, on the build and design of the house and garden The garden was designed by Monique Halloran and the photographs show the finished design just one year after planting. To quote his article 'The result is the garden has had a season to establish and already looks great so soon after moving in'. 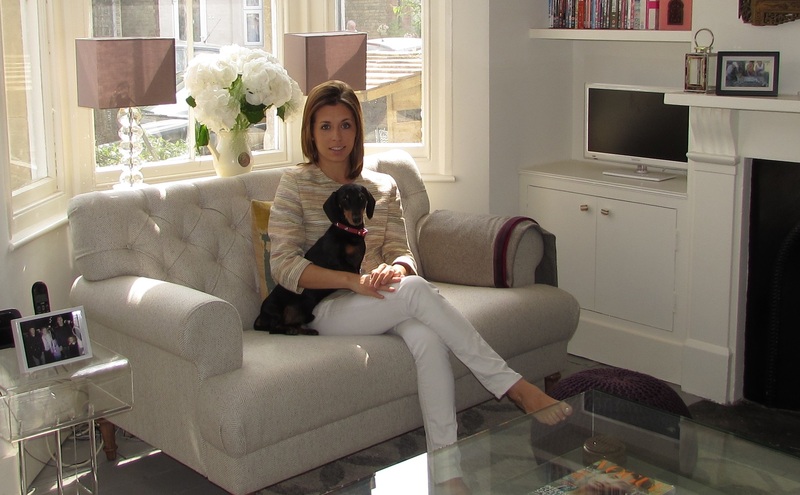 Homify wrote a wonderful editorial on Anna's latest property development project in Oxford. They included the before and after photographs really highlighting what was achieved in just 6 weeks.